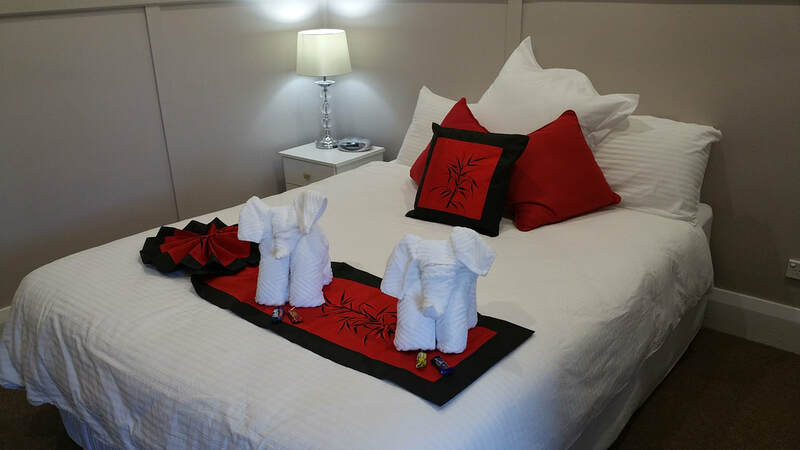 Destination Gloucester is a collection of comfortable, convenient and affordable boutique properties in Gloucester, in the scenic foothills of the world heritage wilderness region of Barrington Tops, located on the Barrington Coast of New South Wales, Australia. A comfortable modern 3 bedroom house located just outside the town centre in Gloucester. Just like the meaning of the word Serendipity, finding something good by chance and unintentionally, this is what you will find at Serendipity On Barrington. Set on 2 acres is a beautiful 3 bedroom home, centrally located 5km from Gloucester and a great basecamp to explore the Gloucester area. A cottage steeped in history, Copeland Manse was originally used as the Pastors residence in what was formally known as the village of Barrington (now Copeland) in the Gold Rush Years. Now a 2 bedroom cottage Copeland Manse has kept a lot of its history but is a comfortable escape from reality. 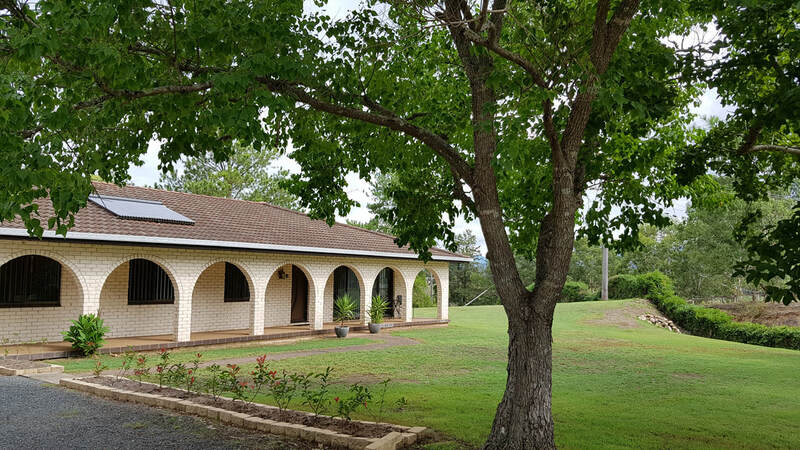 ​Situated 7km north east of Gloucester via tar-sealed road, you will find this federation farmhouse built in the early 1900s which has been completely renovated and extended creating a generous, well appointed and comfortable homestead. Beautiful, 2.5 acre park-like gardens that surround the residence, perfect for your luxury escape. Centrally Located in the heart of Gloucester, there are 5, 4 star AAA rated self contained apartments are the perfect stop over point or a fantastic place to base yourself for your stay in Gloucester. ​Karamea Homestead is located in a relaxed remote rural setting in Curracabundi National Park, approximately one hour 15 minutes drive North West of Gloucester. Privately owned, affordable boutique accommodation located in the heart of Gloucester, on the Northern End of Church Street. ​Offering 3 cost effective Boutique Motel Suite's with ensuite bathroom and private entry, or a spacious fully self contained studio apartment. Set on over one acre Zebula Gloucester was built to be an energy efficient home. ​Zebula Gloucester includes a spacious designer kitchen with everything you will need. The open plan kitchen, dining and living area leads to the alfresco outdoor kitchen, opening completely, letting the outside in. 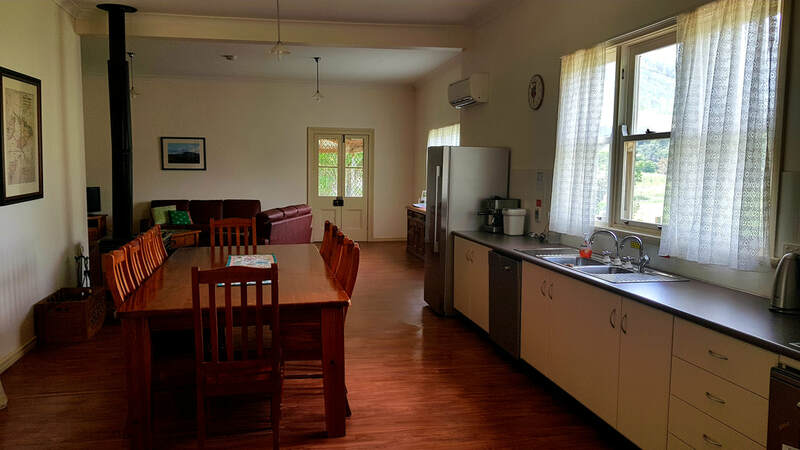 A comfortable 2 bedroom holiday home, nestled on 2 acres in the Barrington Village, just 5 kilometres from Gloucester and 50 minutes to the World Heritage Barrington Tops National Park.